Left: Junior guard Andie Easley drives toward the basket as a standout at Horizon High School in Scottsdale, Arizona. Right: Easley dribbles around a defender against Portland State on Jan. 24. 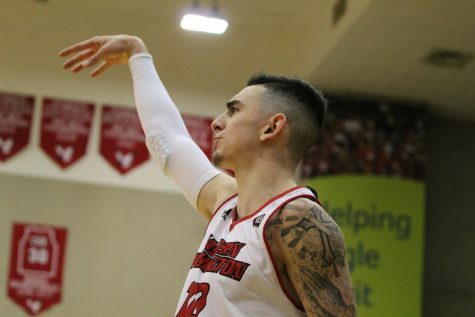 Easley is averaging six points in seven games this year for EWU. 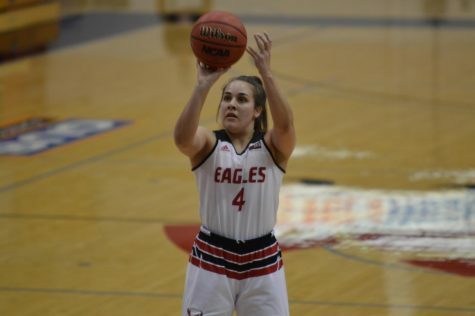 After grinding through four years of transfers and injuries to play in her first game, junior guard Andie Easley does not have fond memories of her early college career. Easley grew up in Phoenix and attended Horizon High School in Scottsdale, Arizona. 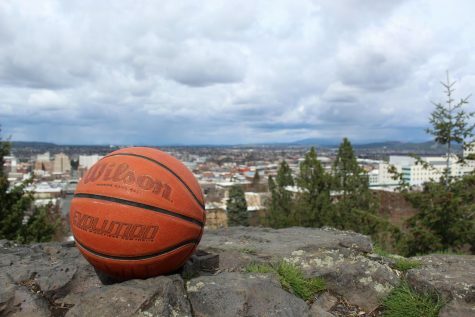 She found the game of basketball in fourth grade while playing with her neighbors, who were important figures in her life. The redshirt junior started her college career at the University of Hawaii, moving there in 2015 and participating in preseason workouts with the Rainbow Wahine. Before the season and her career could begin, a family concern made her realize she needed to move back to the mainland. 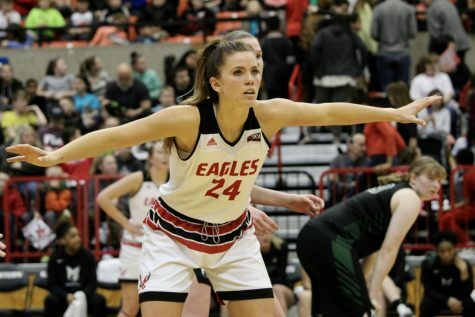 Easley decided to transfer to EWU, which was the first school that recruited her when she made her initial decision to attend Hawaii. She was able to be closer to her mom as she attempted to recover from her kidney transplant. 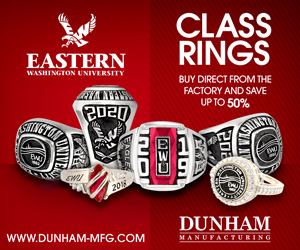 Due to NCAA transfer rules, Easley had to sit out the remainder of the 2015-2016 season and half of the 2016-2017 season. She began to practice at the beginning of the 2016-2017 season, but then she was struck with injury problems. Some doctors suggested to Easley that they insert a titanium rod into her left tibia that ran from her knee to her ankle, saying that would heal the fractures and keep them from coming back. The procedure did not have the desired results. After nine months of having the rod in her leg, Easley saw many doctors and concluded that the rod needed to be taken out, which required a second surgery. That surgery forced Easley to miss another season—this one being the 2017-2018 campaign. The second surgery had painful side effects as well. In summer 2018, Easley traveled to Seattle to see another specialist, seeking clarity on how she could get back into playing shape. She discovered that her patellar tendon was still torn, so the specialist did a procedure on the muscle. That third surgery finally healed her leg after two and a half seasons. At this point, it had been four years since Easley had played in a competitive game. She said watching others from the sidelines was the toughest part of sitting out. Easley said her faith and determination to play the game she loved allowed her to keep working toward a comeback. 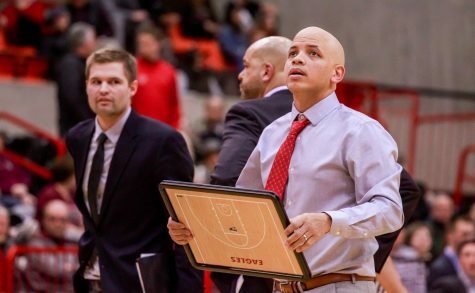 Easley finally stepped onto the court in a regular season collegiate game at Idaho State on Dec. 31, 2018. She played eight minutes and scored three points. She’s played in seven games total for the Eagles, averaging seven points per game while averaging 17 minutes of playing time. 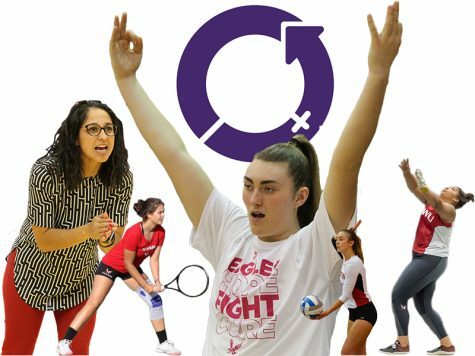 While her statistics aren’t necessarily eye-popping, her journey has inspired EWU head coach Wendy Schuller. Senior guard Kapri Morrow, the team’s leading scorer, was excited about what Easley could bring to the team. 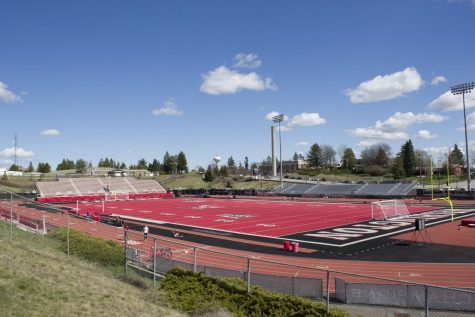 On Feb. 2, EWU will play at Northern Arizona. That game will carry extra meaning for Easley, as her mother will get to watch her play for the first time in four years. 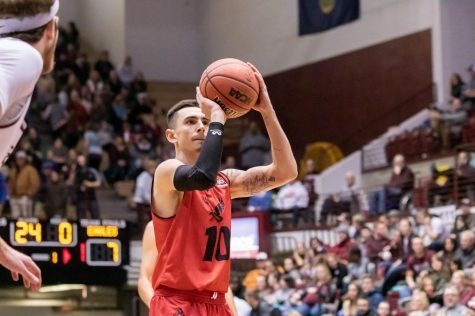 The disease her mother carries caused her body to begin to reject the kidney transplant she had received, so she remains ill.
Easley’s dream as a child was to play professional basketball. While she acknowledges the setbacks may make that goal difficult, she hasn’t given up on it yet. What a great story about a great young lady! I got to coach her when she was in 7th grade, and not only was she a special player, she worked so hard and made everyone around her better! Her faith is an inspiration to me and many! Keep chasing your dreams Andie! Proud of you!